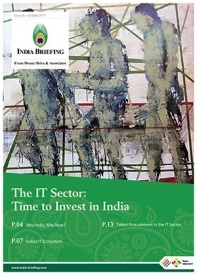 India’s regulatory framework on foreign direct investment (FDI) in retail is one of the most complex in the world. But, navigating this perplexing system means gaining access to one of the world’s fastest growing consumer markets. This article outlines India’s regulatory landscape for FDI in retail while offering suggestions on how foreign businesses can successfully maneuver through them. The Indian government categorizes retail into two types: single-brand and multi-brand. As the names suggest, single-brand retail refers to businesses that sell only a single brand of goods to consumers. Multi-brand retail refers to businesses that sell multiple brands through one outlet such as Walmart. If a foreign business owns more than one brand, that business has to apply for FDI approval for each individual brand. A foreign company cannot sell these brands in the same outlet. Foreign firms can now fully own local single brand retail chains. Previously, foreign firms needed approval from the Department of Industrial Policy and Promotion (DIPP) to invest above 49 percent. Until recently, foreign retailers operating in India had to source a minimum of 30 percent of the value of purchased goods – domestically. To make doing business in India easier, foreign retailers can now meet this requirement – incrementally – within the first five years of their operations in India. Specifically, this means that a retailer can source material from India for their international product lines but also have it count towards their domestic sourcing requirements. After five years of operations in India, however, the company must begin sourcing 30 percent of their material in India for products sold in the domestic market. The changes in FDI Policy were approved by the federal government on January 10, 2018. Currently, India allows 51 percent FDI in multi-brand retail, 100 percent FDI into multi-brand food retail, and 100 percent FDI into e-commerce retail. All three categories require government approval with stringent conditions. To obtain approval for the general category of multi-brand retail, foreign businesses must invest a minimum of US$100 million with 50 percent of their investment going into backend infrastructure within the first three years. Furthermore, the company can only sell products made in India – giving their domestic competitors a huge advantage. So far, only British-based Tesco has established multi-brand retail outlets in India under these conditions. In partnership with the Tata Group’s Trent Hypermarkets Ltd, Tesco has established its India outlets in Maharashtra and Karnataka, under the brand name Star Bazaar and Star Market. To obtain approval for 100 percent FDI into multi-brand food retail, retail outlets are restricted to exclusively selling food. These food items must be either produced or processed in India. Recently, the DIPP approved Amazon’s investment request for multi-brand retail in food. Amazon will invest US$515 million in food retail over the next five years. FDI into multi-brand e-commerce platforms falls under the ‘100 percent foreign investment allowed, automatic route’. But, e-commerce companies have to abide by the ‘marketplace model’ and cannot act as a retailer themselves. A ‘marketplace’ model stands for business-to-commerce (B2C), which implies that the entity is only a facilitator and cannot hold inventory that it sells, as is the case under the ‘inventory based’ model or business-to-business (B2B). This means that no more than 25 percent of an e-commerce platform’s sales can go to a single company. E-commerce companies cannot invest in inventory. Additionally, these companies must not directly or indirectly influence the sale price of goods being sold on their platforms. The ruling Bharatiya Janata Party (BJP) has been inconsistent in their attitude towards FDI in multi-brand retail. The BJP’s 2014 election manifesto opposed FDI into multi-brand retail though they have not undone regulations established by the previous regime. 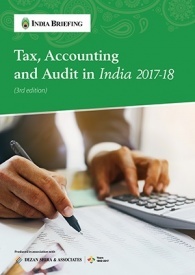 Successfully navigating through India’s complex FDI regulations on retail means more decision-making autonomy and increased potential of profits for foreign companies. 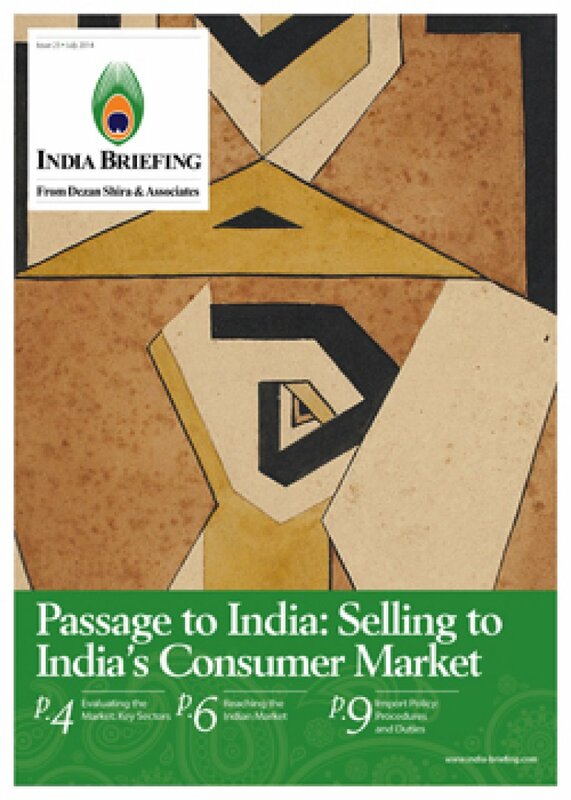 While India’s sourcing norms on single-brand retail create barriers for many companies entering the Indian market, they also pose opportunities for foreign businesses to solidify their Indian presence. 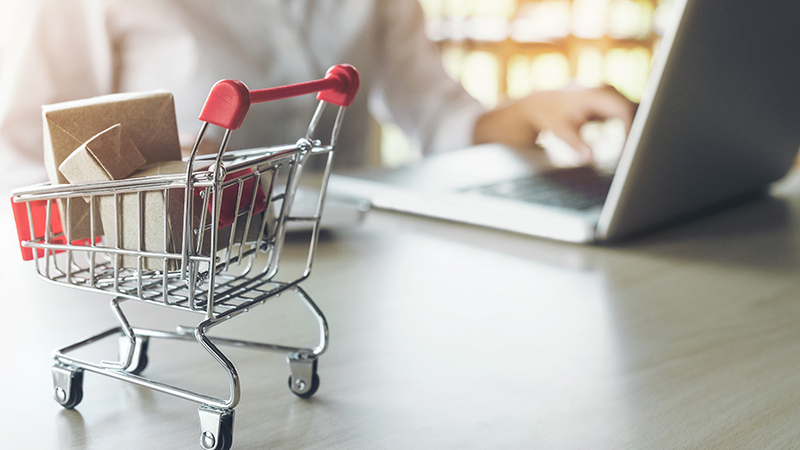 As India is making slow progress at easing regulatory norms in retail – establishing a presence now will position foreign businesses to greatly benefit from future changes in the regulatory landscape. India also needs more efficient, simplified supply chains. Though the sourcing norms on single-brand retail are stringent, cultivating supply sources means greater quality-control. Foreign businesses cultivating their own sourcing will protect themselves from subsequent efficiency leakages and supply chain disruptions. Foreign retail companies can also team with Indian partners who can later become suppliers. 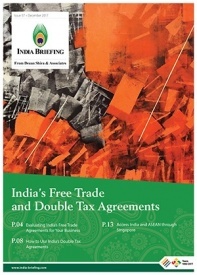 Foreign retail companies can set up wholly-owned outlets in India once their partnership succeeds. Finally, the Indian government’s exact criteria on sourcing norms lacks transparency. Companies which manufacture “state of the art” or “cutting edge” technologies are exempt; however, what cutting edge means remains ambiguous. When Elon Musk tweeted that India’s rigid sourcing norms were creating obstacles in making Tesla cars in India, the Indian government tweeted back. Under the @makeinindia twitter handle, the government clarified to Musk that his manufacturing would not require minimum local sourcing requirements. Conversely, Apple Inc., the multinational technology company, urged the Indian government to exempt them from the domestic sourcing norm. However, in May 2016, the Finance Ministry rejected this recommendation as industry watchers and foreign smartphone companies assembling and/or manufacturing their units sold in India sought clarification. When it comes to navigating India’s regulatory system, public attention pays off.